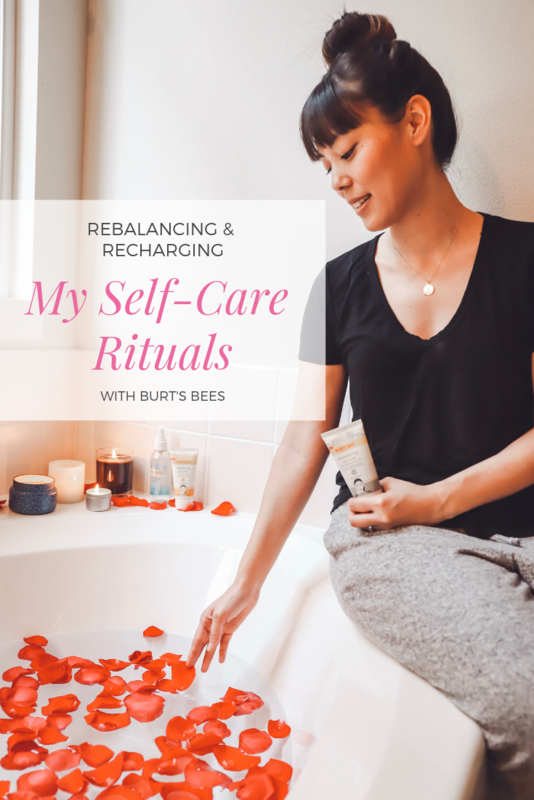 This post is in partnership with Burt’s Bees (#SelfCareWithBurts). All views expressed are my own. Self-care is such a popular phrase these days. We are all striving to find that balance in life, and self-care can be a way of achieving it. For me, it’s been about finding what self-care rituals actually help me; what resonates with me the most. In order to do that, I’ve tried quite a few different things to figure out what works best for me and my lifestyle. 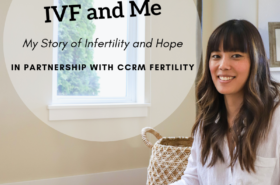 As a busy, on-the-go mom, it’s important that self-care be simple and easy to complete. I don’t have the time nor the patience at this point in my life to learn a complicated new hobby nor plan a long, expensive trip somewhere. I need to squeeze self-care into my already full life. I’ve put together a list of self-care rituals that are helping me nourish my mind and body and be my best self each day. Gratitude Journal – I have written in a journal or diary most of my younger years. It wasn’t until I reached my twenties and thirties that I stopped journal writing. I think that was a big mistake! I’ve started keeping a gratitude journal at the encouragement of my therapist. 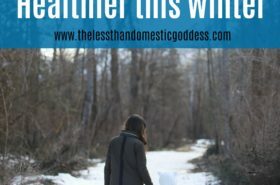 I struggle with runaway negative thoughts during the day and into the evening, and my therapist felt this might be a way for me to feel more grounded. She was right! 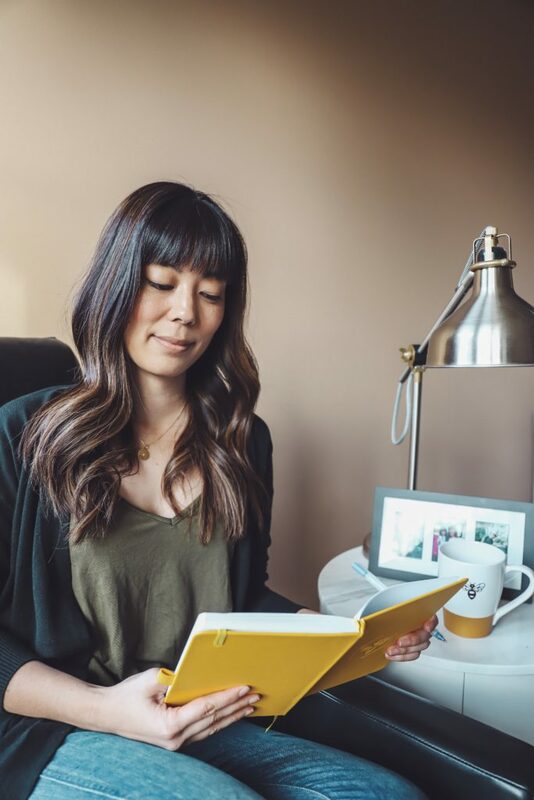 I write in my gratitude journal daily and it has helped with my excessive negative thinking. I’m sleeping better, and I am feeling lighter. Cup of Tea – Chamomile tea and green tea are my favorites. I find hot tea to be very calming and soothing. When I drink tea, I can physically feel my body relaxing. I make myself a cup every day and try to remember to add my daily dose of collagen peptides to my tea while I’m at it. It’s a short ritual that breaks up my day and always makes me feel better. Hot Bath before Bed – I’ve been treating myself to a hot bath every evening. I light candles and put on my favorite music. I enjoy listening to songs and albums that are connected to happy moments from my past. Sometimes it’s only a ten-minute bath, and that’s okay. My family knows my bath time is sacred and they leave me alone. A bath helps me sleep, which, in turn, significantly improves my energy, patience, and overall outlook on life. I love to add to my wellness practice even more with a clay mask. 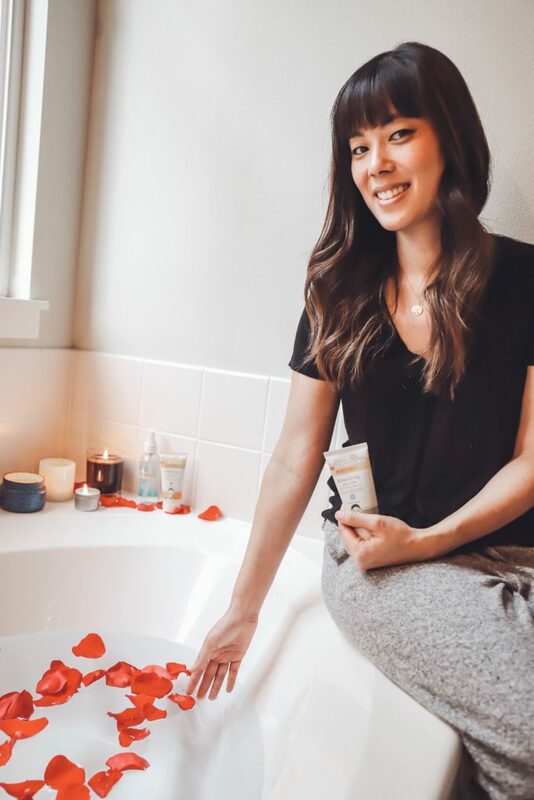 Burt’s Bees formulated two of my current faves: the Detoxifying Clay Mask with Charcoal and Aςai Oil and the Exfoliating Clay Mask with Plum Extract. Masks are an easy way to care for your skin. I love that these masks are 99% natural without parabens, phthalates, SLS, or petrolatum! 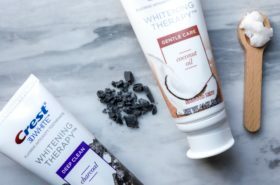 Wash My Face –Find a few minutes to properly wash your face! I find the time when giving my daughter a bath. She always wants to play in the tub after I’ve washed her. It’s the perfect window of time to wash my face. 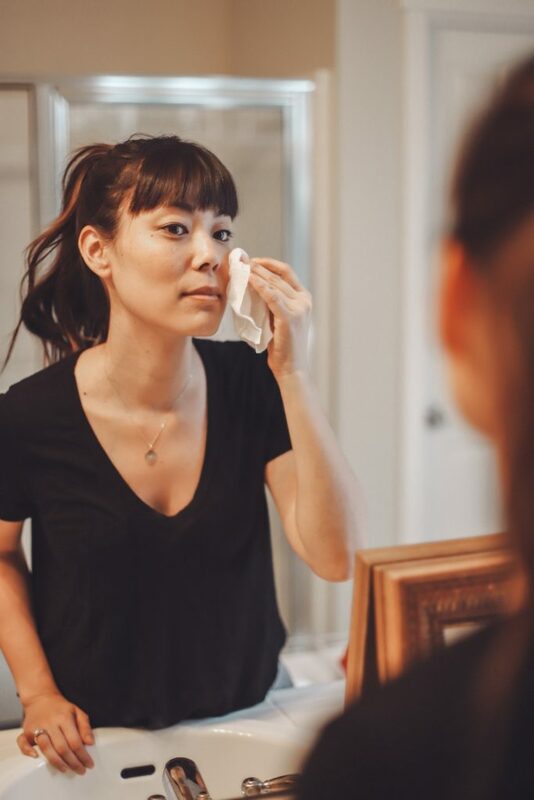 On the days where time has gotten away from me and I’m ready to fall into bed, I use Burt’s Bees Facial Cleansing Towelettes for Sensitive Skin, and they definitely do the trick. 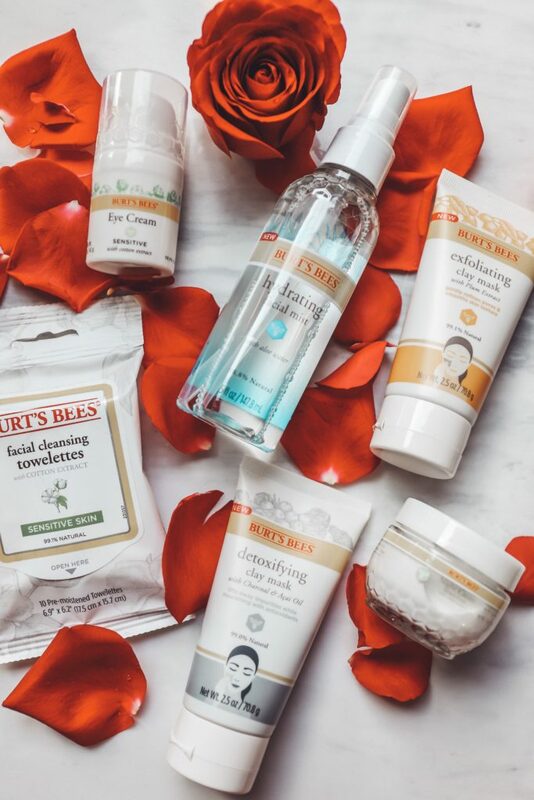 I’ve been using products from Burt’s Bees Sensitive Skin line and they are now part of my skincare ritual! I have sensitive skin that is easily irritated. The Burt’s Bees Eye Cream and Night Cream contain soothing aloe and are also allergy and dermatologist tested. I need products that will calm my skin especially during the winter months when it really takes a beating!